My skin was loosing its charm for which my beautician suggested me to mix this floral water along with cream and use, got amazing results. 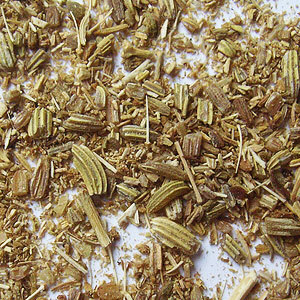 Fennel Sweet floral water offered by us comes from plant having fine feathery leaves with golden flowers that are borne in distinctive umbels. 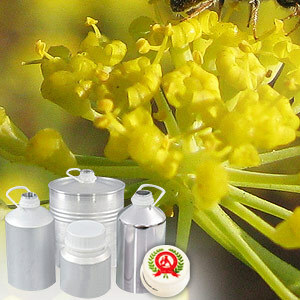 It has a sweet, aromatic, earthy-peppery aroma that makes it widely demanded for aromatherapy based applications.